A mum and her four kids, including a baby, were beaten to death with wooden sticks and an axe for "being witches". 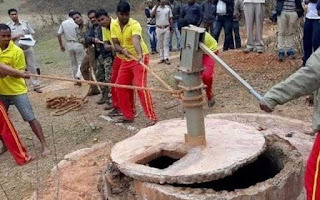 Mangri Munda and her two sons and two daughters - aged one, four, seven and 12, respectively - were killed as they slept and their bodies were dumped inside a well. Six men have been arrested on suspicion of the murders, say reports. 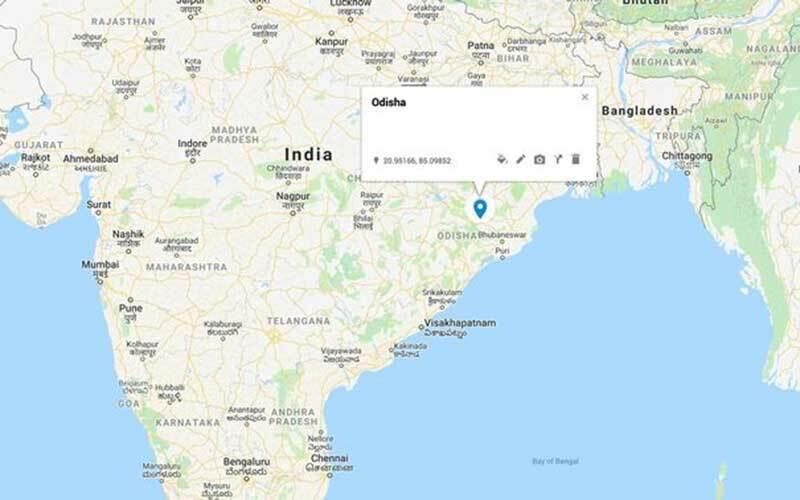 Kavita Jalan, senior police officer in the Sundergarh district of Orissa, India, said the main suspect claimed to be a "witch doctor". In parts of India, "witch hunts" targeting women are fairly common. "We are trying to track others who were involved in the crime and will make more arrests. "It is necessary to raise awareness among people in the village against such superstitious activities," Ms Jalan added. A group of men broke into Ms Munda's home late into the night of January 25. Their bodies were discovered in the well the next day. 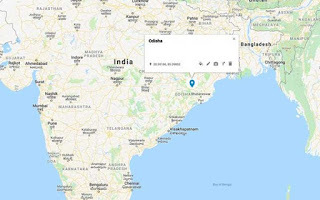 Nine people were given the death penalty in Orissa last year for murdering three members of a family over suspicion of being witches. Police records state 99 cases of "witch hunting" were reported in 2017, which is an increase from the previous year, when 83 cases were reported. Superstitious beliefs are often behind some of these attacks, but there are occasions when people - especially widows - are targeted for their land and property.